Robinson Vehicle Components Limited is a family run motor factors based at unit D2, Forge Industrial Estate, Kilmarnock. 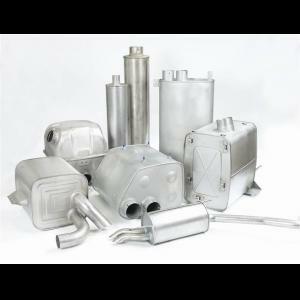 We supplier OE & aftermarket parts and accessories for Cars, 4×4’s, Imported Vehicles, Vans, Buses, Trucks & Plant. 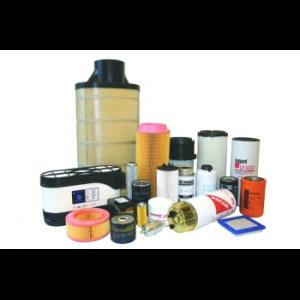 We are part of the United Aftermarket Network (UAN Buying Group) and offer a complete range of products from all the leading brands and suppliers. We keep a comprehensive parts range in stock Including Service Kits, Braking & MOT Parts, Steering & Suspension Components, Batteries, Timing Kits, Gaskets & Cooling Products. We also make number plates while you wait. 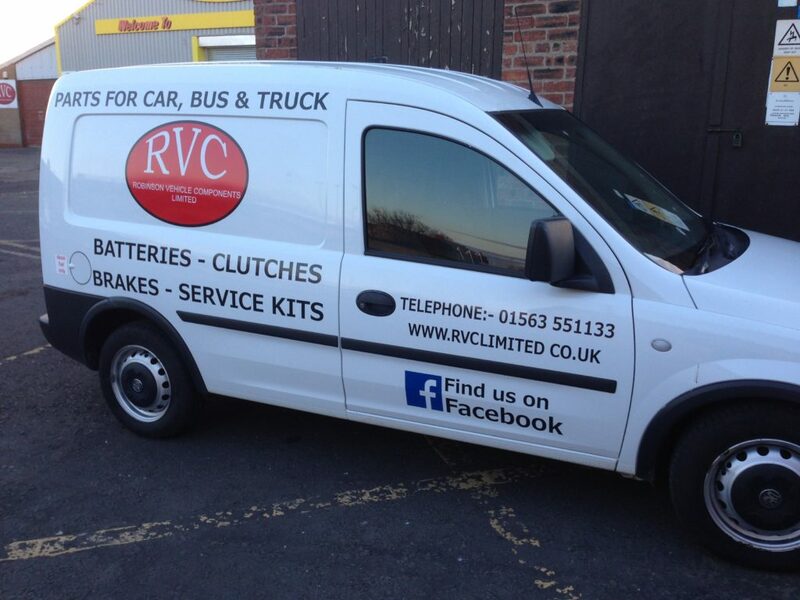 You are welcome to call at our store or you can arrange delivery of your goods via our own transport.